The month of love is here and we bet you're thinking of ways to wow your significant other. 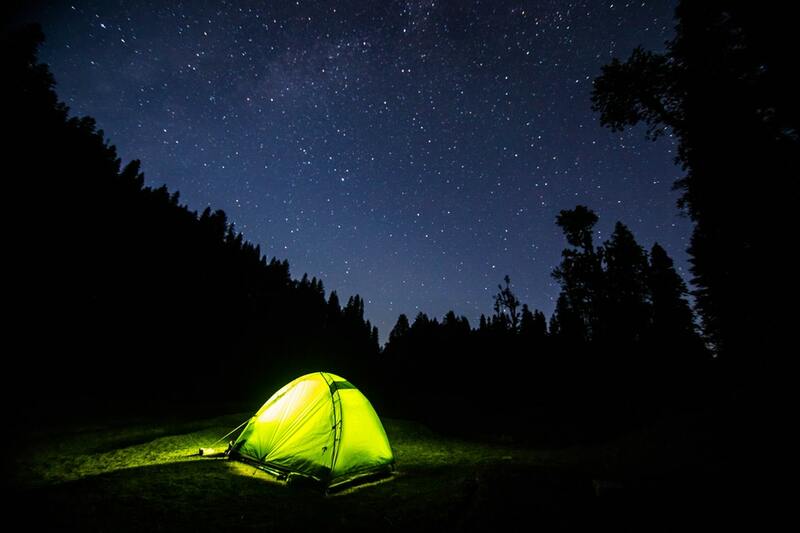 If you’ve been looking to plan something out of the ordinary that will earn you some brownie points , here is a compelling list of camping and outdoor activities that is sure to excite them. So you don't have leaves to take an extended vacation, we get it. 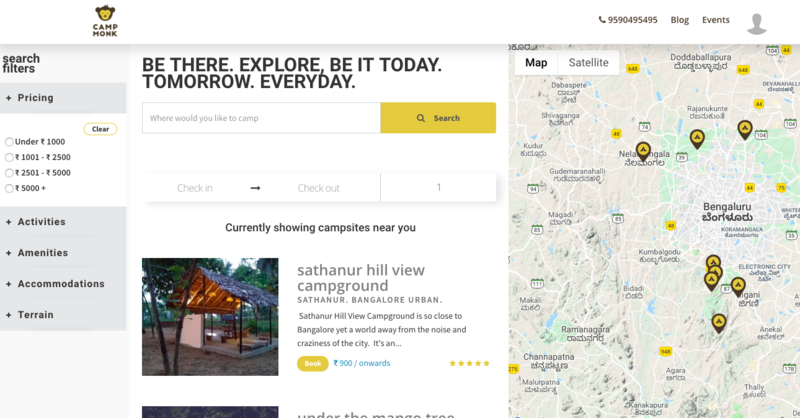 Explore a campsite near Bangalore so you can getaway for a bit and be back to the city before the work week starts. Pindrop Mystery Camp is designed as a short weekend vacay for first time campers. 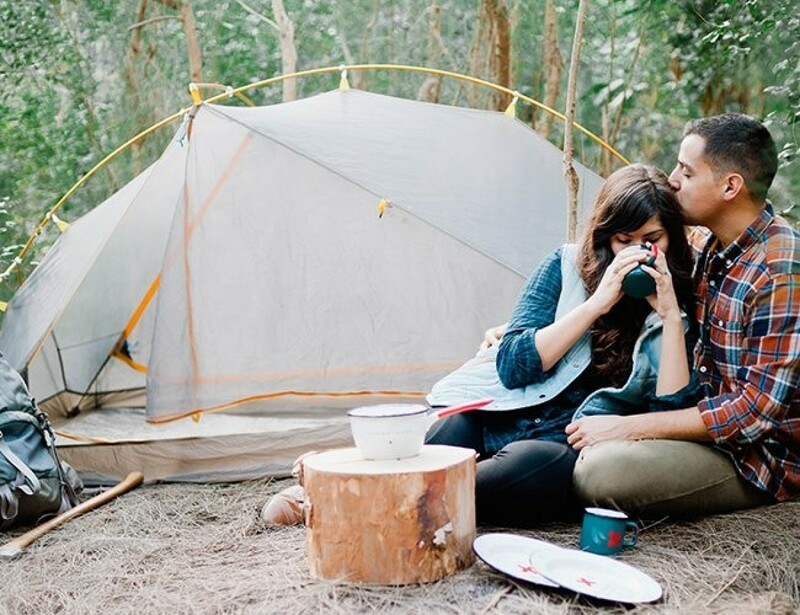 Surprise your partner with a mystery camping experience this Valentine weekend . "A romantic dinner with live music around a cosy campfire" sounds wonderful, doesn't it? Pindrop is curated for people who'd like to connect to nature. Come over for a weekend of a little bit of mystery and a lot of fun. Get ready to set yourself free at the base of the mighty Coorg mountains , sit next to a river and stargaze the night and hear amazing sounds of the forest, river and birds in the morning. Situated atop a hill in the beautiful, rustic and serene village of Valad, Wayanad the Jungle Edge Resort campsite gives you a breathtaking view of the Wayanad forest and hills. Are you not bored of those swimming pool's surrounded by walls ? How about we place those walls with mountains and clouds. Jungle edge has an amazing infinity pool overlooking the beautiful shola forests of Valat , Wayanad. 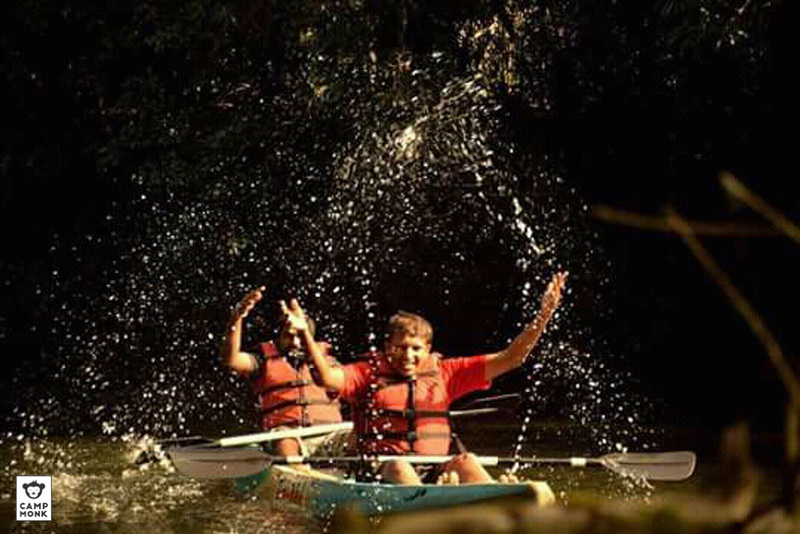 Gather along your family and explore the unexplored region of the Wayanad . Chill out by the pool along with some amazing Kerala cuisine to replace your city taste buds. Most times you hear of a paradise you’re thinking of a remote location far away from the bustle of the city. Campers Paradise busts that myth! A lush green natural space with blue backwaters, just an hours drive from Bangalore, makes it a perfect weekend getaway! The backwaters stretches for more than 4 kms and is surrounded by dense forest full of wildlife. 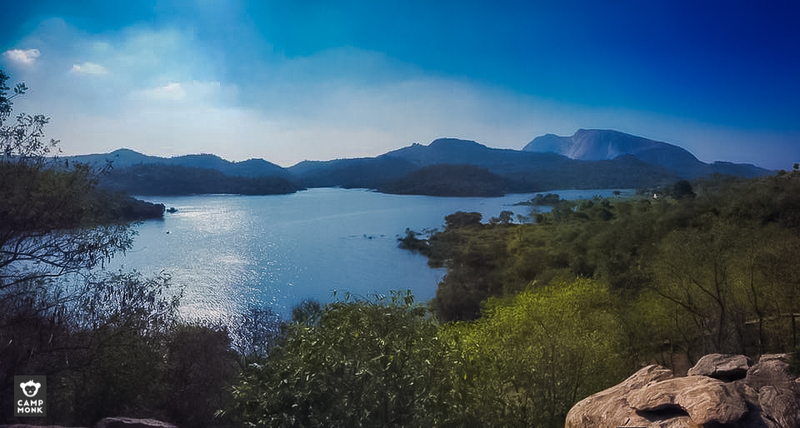 The huge single rock formation of "Savandurga Hill" at the backdrop adds to the beauty. 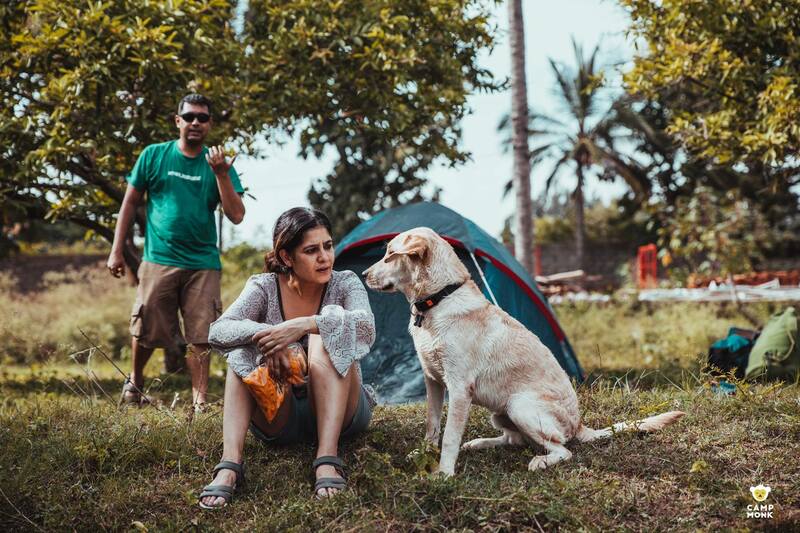 If you have not found what you're looking for click here to find your perfect campsite based on your needs.